All aboard the video marketing train! If you aren’t already investing your time and effort into growing your social video content, then it’s time for action now. According to Cisco, by 2022, online videos will make up more than 82% of all consumer internet traffic — 15 times higher than it was in 2017. Video is dominating the world of social media and we must use it to our advantage. 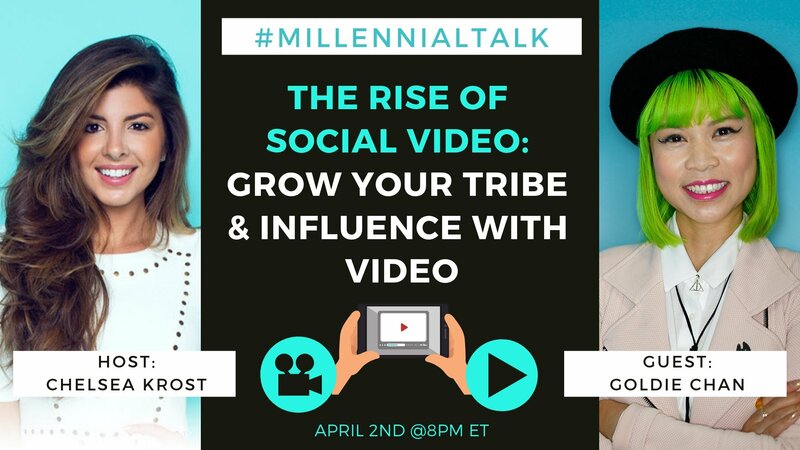 We took a deeper look into the social video trend with LinkedIn Top Voice for Video, Goldie Chan, on this week’s #MillennialTalk. Goldie shared with us her top tips and advice for creating videos that will increase engagement and boost brand presence. From professionally produced videos to on-the-go live streaming, video today gives us the opportunity to connect with a wider audience and provide value and unique experience like never before. @ChelseaKrost: Social videos are so important in today’s digitally connected world because they help brands & businesses cut through the clutter! Videos are the perfect way to show you/your brand/biz voice, personality and expertise. @joeDmarti: video is so much more personal than text. It can create a better connection as an individual and a brand #MillennialTalk . @GoldieChan is pretty much the expert on it! @GoldieChan: Videos let us see (and hear) faces and voices – thus adding a layer of personality to each piece of content. @iSocialFanz: When you allow someone to look into your digital eyeballs via #SocialVideo it creates a connection… It’s also harder to fake it or sell unicorns and rainbows on video as people can see thru the body language & sense tone! @ChelseaKrost: Posting social videos allows us to show snippets of who we are, what we do and why we do it. The more you are able to SHOW these elements online, the more viewers will resonate with your message and relate to your content. @GoldieChan: Video can grow your community by giving everyone a central piece of content to focus and comment on. Video viewers retain 95% of a message when they watch it in a video, compared to 10% when reading the same message in text. @SailorsBen: I’ve always been a fan of answering fan questions, showing them requests, etc. By connecting with them and generating direct value that they care about, your tribe becomes invested in the value you’re creating. @ChelseaKrost: Livestreaming has taken video content to the next level. You can go live anytime from anywhere and engage with your audience by doing Q&A sessions, hosting competitions, polling your viewers and so much more. @GoldieChan: Livestreaming allows for instant feedback and questions from the audience! My favorite part of doing #LinkedInLive or @Twitch is being able to respond directly to my audience and explain difficult concepts when they first think of the question. @GoldieChan: I love to say look for video inspiration on platforms that you aren’t focused on – so for my #LinkedIn videos, I look to Facebook, Instagram, Twitter and more! @MomentiveMedia: Inspiration comes from everything, every moment in life…if you are paying attention. We keep ‘Inspire Journals’ in @evernote, save things via @Pocket to help remind us when building content for clients & ourselves! @GoldieChan: Add in a call-to-action at the end of every video and if it’s necessary, as text on the lower third – this way it will be seen no matter what. @kfreberg: Ask them to do something in the video as well as share CTAs in your recap, update and share. @ChrisStrub has done this very well w/ his LinkedIn Live videos. 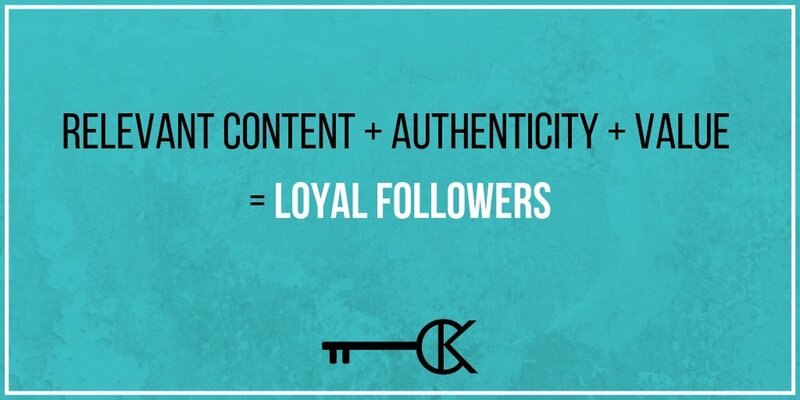 @GoldieChan: Understanding which video influencers to work with is the first step. Make sure their demographic cleanly overlaps with your audience. 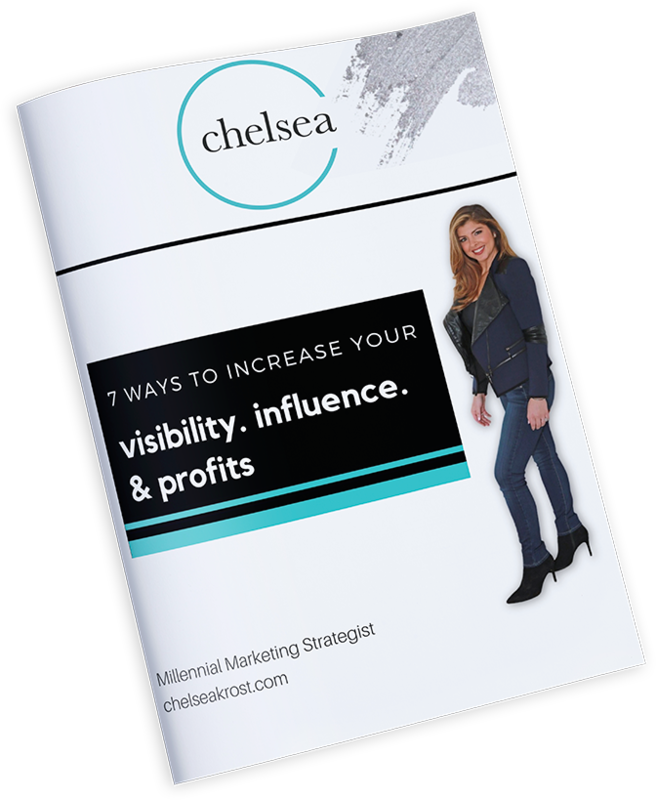 @rachelloumiller: Collaborating with influencers is a great way to increase awareness of your social video campaigns and increase viewers. Be selective tho. If you use an influencer who doesn’t correctly map to your target audience you’ll lose their trust. @SocialLocalist: Create different versions of the same video for various social platforms! Mini teasers for Instagram stories, longer forms for Facebook, gifs for Twitter and a series for LinkedIn! 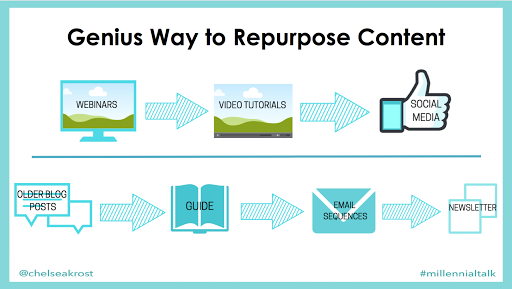 @GoldieChan: To repurpose video content, take the script from the video and draft it into a long-form blog article or short tweetable nuggets of knowledge!